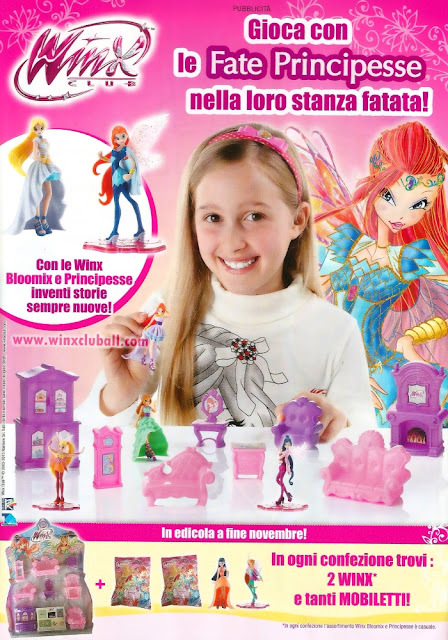 Home / Productos Winx / Winx Bloomix and Princess figures come back to Italy! 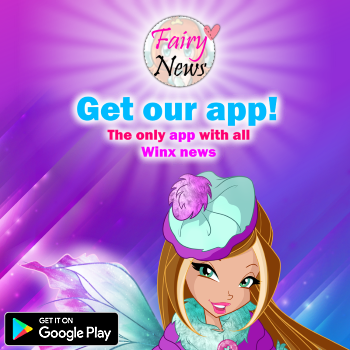 Winx Bloomix and Princess figures come back to Italy! 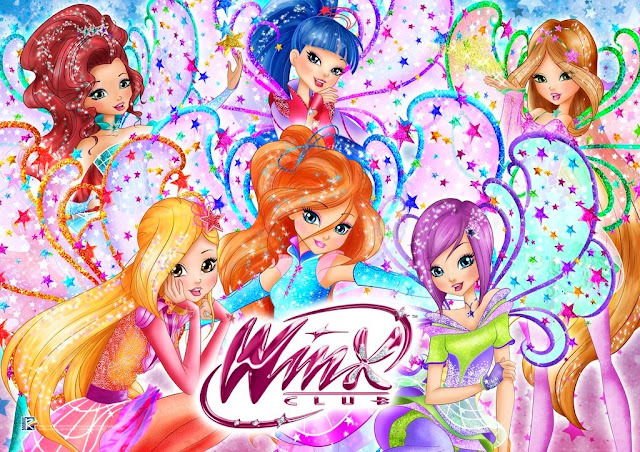 Las figuras Winx Bloomix y Princesas vuelven a estar a la venta junto con un set de muebles en Italia.